Nicholas P. Wallpe, CPA, CGMA is a manager at RBSK Partners. Nick specializes in delivering accounting and tax services to individual and closely-held business clients in a variety of industries, including retail, professional services, agricultural and manufacturing. Nick has been with RBSK Partners for 10 years. Nick is in charge of most of the firm’s Audit and Assurance work. He is responsible for planning and performing the audits in a professional and timely manner. Nick started full time in September of 2004 (and also worked as an intern during 2003 and 2004 tax seasons.) He started as a staff accountant and has moved through the ranks of senior accountant and supervisor to his current role as manager. Nick is originally from Greensburg and attended and graduated from North Decatur High School. After that he attended Ball State University and majored in accounting. He graduated with a Bachelor’s of Science in 2003, and a Master’s of Science with a concentration in accountancy in 2004. He married Melissa (Storie) on June 14, 2008, and they have two children Andrew and Abigail. Melissa is in her 7th year as an elementary school teacher at Milroy Elementary, she is currently teaching the 6th grade. Andrew enjoys tractors and farming with his grandpa; Abigail enjoys swinging in her swing and watching her brother play. He is a member of St. Catherine of Sienna Catholic Church in Decatur County and is the chairman of their finance committee. In the past he has also coached and umpired for the Decatur County Youth Baseball League. 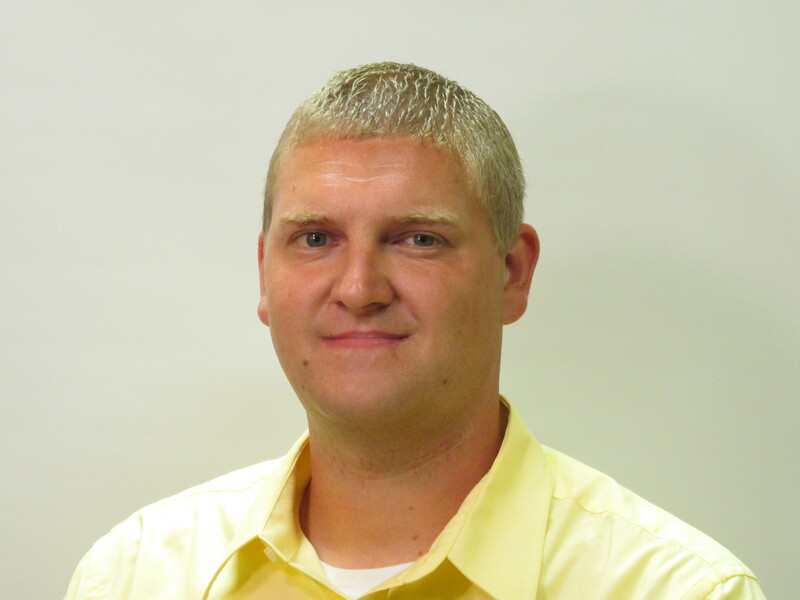 Nick is a member of The Indiana CPA Society and the AICPA. Besides a CPA, he is also a CGMA (Chartered Global Management Accountant). To contact Nick, you can email him at nwallpe@rbskpartners.com or call him at 663-7567, extension 234.